Located seconds from Toronto‘s major highways and overlooking the stunning greens of Royal Woodbine Golf Course. 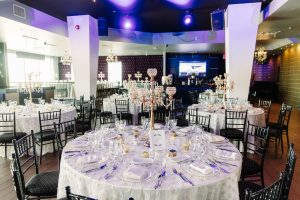 The Vue Event Venue is not only accessible, it’s the perfect creative space for your next corporate or social event. Take your event to the next level; The Vue is better up here.